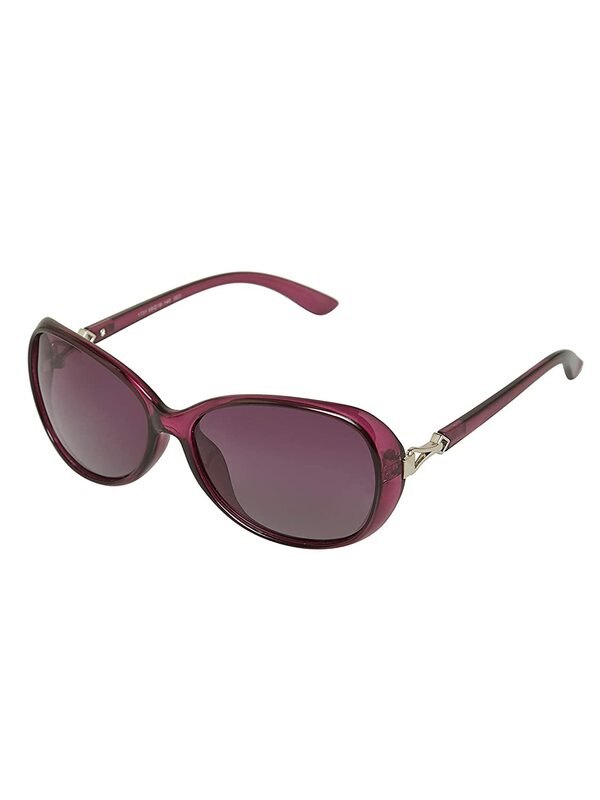 Vast Polarized sunglasses will take good care of your vision protecting your eyes from harmful sun rays. These sunglasses feature next generation Tri-Layer UV400 Lens Technology, absorbing almost 100% of harmful UVA. These Vast Polarized Aviator sunglasses are extra fun for Fashion, Parties, Driving, and gatherings where a "prop" can help everyone in a group participate together and seem unified. Polarized Aviator Sunglasses are Cool! Remember: these are an inexpensive, light weight "value" pair of sunglasses to show off your Aviator style! 1.1MM HD Premium Polarized Lenses, Very Light Weight, High Quality Metal Frame To Protect Skin, Optical Quality Lenses, Suitable for driving, Comfort fit, Unisex Style Suiatable for Men And Women Both.